I really love these kinds of challenges and i really, really want to complete it but we’ll see. Only time will tell. 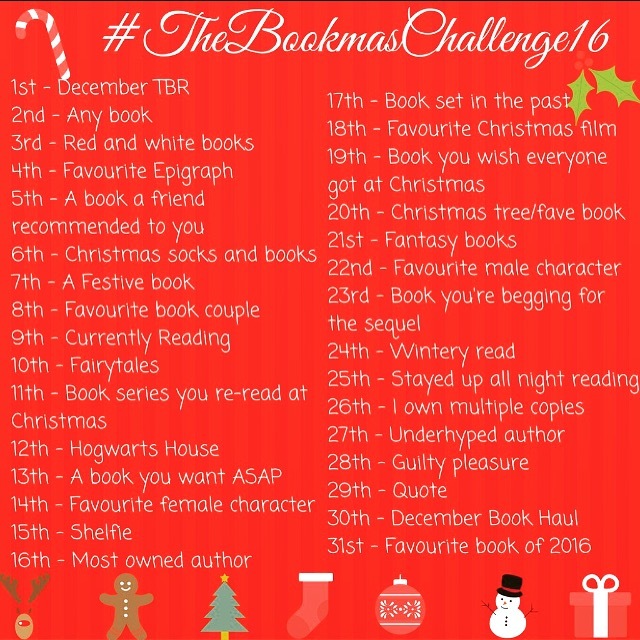 The Dark is Rising by Susan Cooper – This would be a re-read and probably only the Christmas Eve and Christmas Day Chapters which are so amazingly written! God, this book gives me the warm and fuzzies for sure! 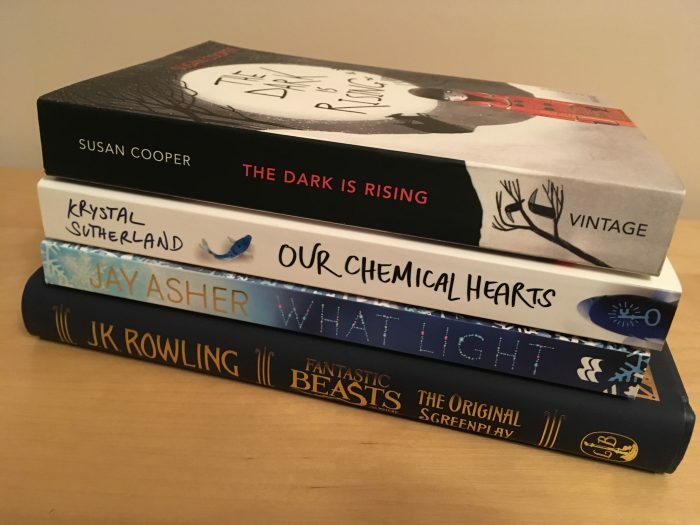 Our Chemical Hearts by Krystal Sutherland – I’ve already started this and its really well written so I’m hoping to finish it soon. What Light by Jay Asher – Sounds a nice gentle Christmas read and one i’m really in the mood for right now. Fantastic Beasts by J.K. Rowling – Wow! this is one I cant wait to read, but also can’t bear to read because a magical book by the queen of Magical books herself does not come along very often nowadays so i want to sip it slowly and make it last. 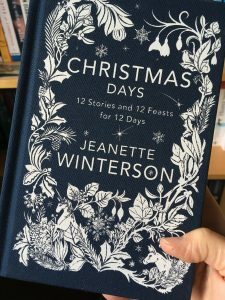 It’s just the perfect read right now and has recipes in for the season too, what more can you wish for? I’m so looking forward to doing this each day, i wonder how long i will last? Join in with me and encourage me to stick at it won’t ya?